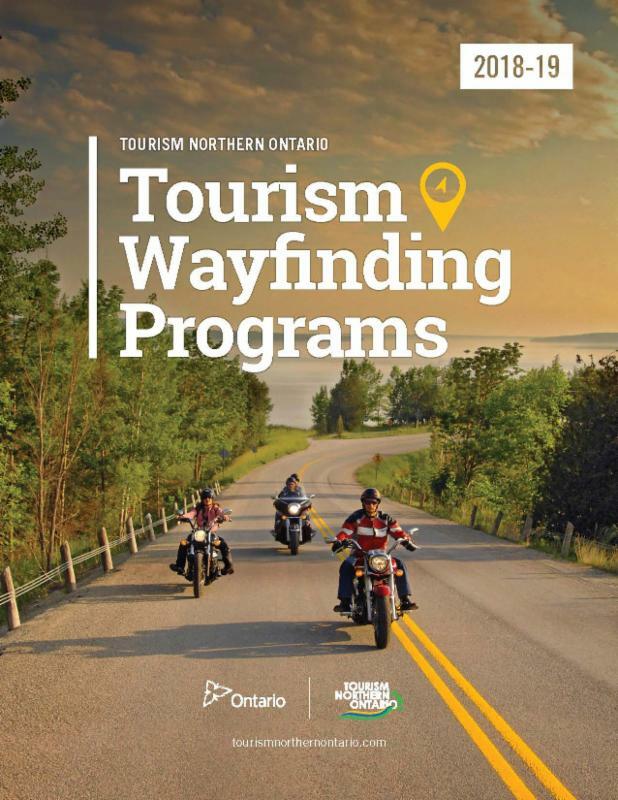 Tourism Northern Ontario Wayfinding Program. Community partners and MTCS will be leveraging equal amounts bringing the entire campaign to $1.2 million. The program will help individual communities design, produce and install bilingual tourism wayfinding signs. The program will see 20 to 30 communities participate. Wayfinding efforts will also be made in print publications (such as maps and guides) and in training front line workers. This all encompassing approach hopes to see visitors get timely and relevant information through a variety of channels during their travels through Northern Ontario. Find out more about our Wayfinding Program here!